For the households that need regular professional care we offer our regular domestic cleaning service. 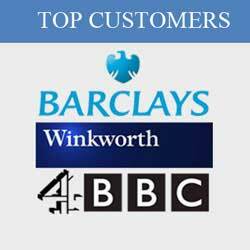 We offer weekly or fortnightly visits at one and the same time for each visit. We have morning, noon, and afternoon slots. The minimum duration per visit is 3 hours, price depends on the number of hours we spend cleaning your property. Detergents and equipment are provided by customers. Consider the size of your premises as well as the activities you wish us to perform and give us a call. If you want us to pay more attention to specific room or item – just let us know. -Clean and disinfect bathroom – bathtubs, toilets, sinks and tiles; polish tabs. The above mentioned is our minimum coverage. Of course, if you have any specific requirements we will be glad to take care of, let enough time. We start from the top of the list and cover all possible areas depending on the time booked. We can also engage in laundry and ironing. Our cleaners are professional, certified, reliable and friendly. Do not have any worries – you leave your home in safe hands. We try to arrange one and the same person to take care of your regular domestic cleaning so it is less stressful for you. Book Viva Clean Golders Green and leave the household worries behind. 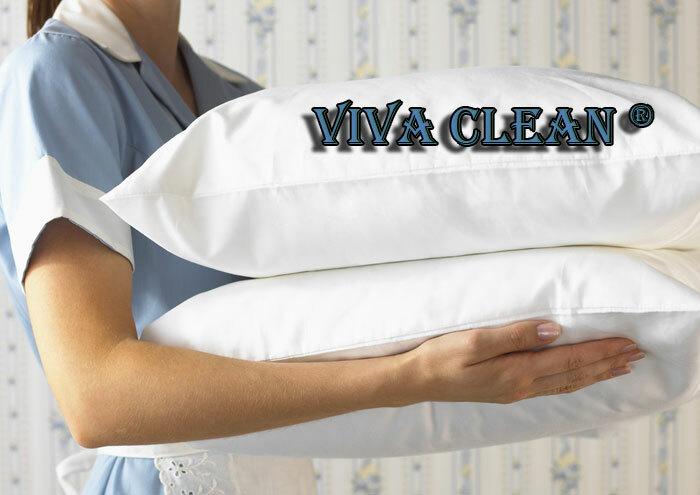 Viva Clean Golders Green offers professional housekeeping services. If you need a regular care for your home we are the right cleaning company to contact. Our maids will treat your home with solicitude. All our cleaners are professionally trained, punctual, diligent, and reliable. By booking our service you ensure your home comfort. Our prices vary depending on the frequency or our cleaning visits. Customers are responsible for providing all cleaning materials and equipment. Our prices are final, VAT included. Our maids can engage in laundry and ironing in addition to the regular cleaning. If you have any specific requirements on how the cleaning should take place – just let us know – we want our customers to be happy and smiling. We assign you a regular cleaner, one and the same person to visit your home each time – a person you can trust. We want you to feel comfortable leaving your home in our hands. If you have a regular cleaner but need occasional professional deep cleaning of your oven, carpets, or upholstery – again Viva Clean is The Cleaning Company. We provide a great variety of professional cleaning services for complete sanitization of your property. Get in touch with us and we will answer all your inquiries.